My Dad is suffering from Parkinson’s and Dementia. 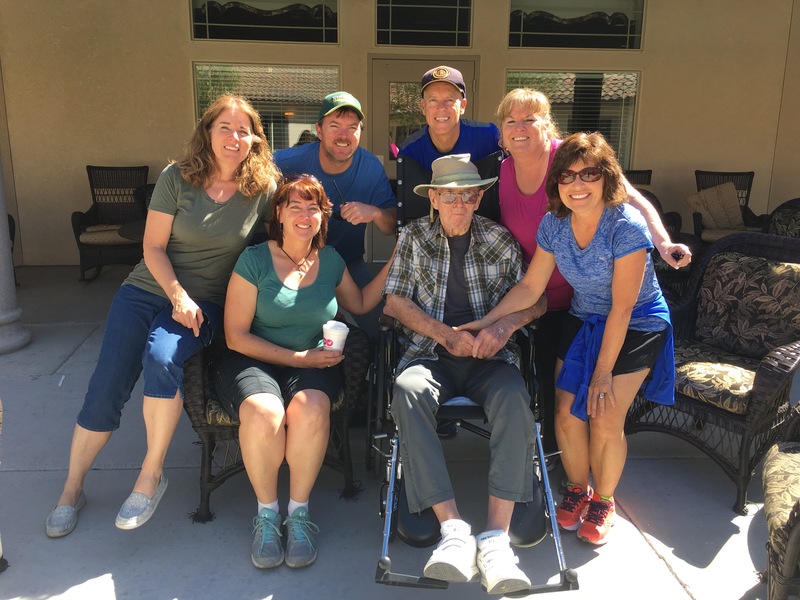 It has been so very hard for my family to watch our strong, athletic, intelligent, independent father decline to the place where he needs constant assistance living in a memory care facility. It is hard for me to live far away and not be able to help much. It is much harder for my sisters who live nearby to visit and care for him regularly. My Dad struggles with some delusions and confusion. He knows who I am still – I am grateful for that – but he cannot consistently remember the day, time, or what he did just a few hours ago. 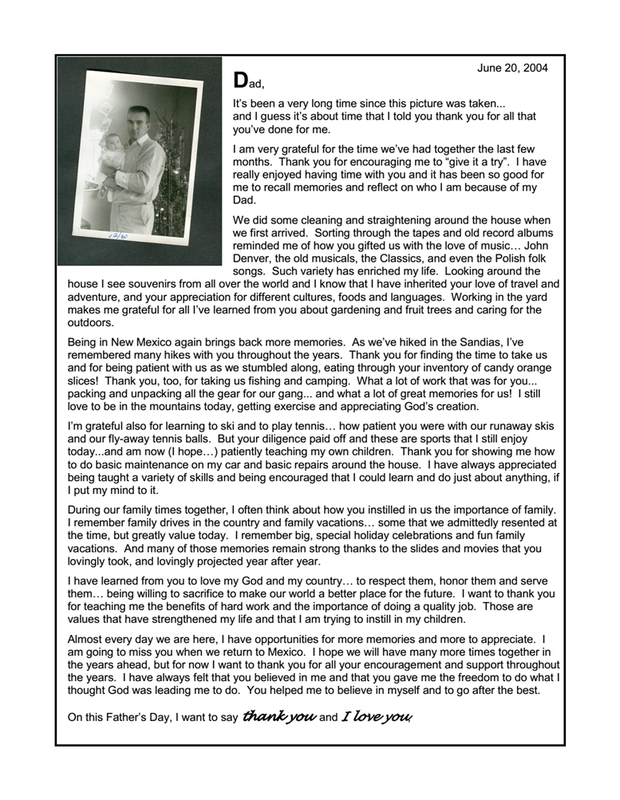 On this Father’s Day, I am especially grateful that – years ago – I wrote out a tribute for him. I’m not sure he could understand it today – but He did when I gave it to him. 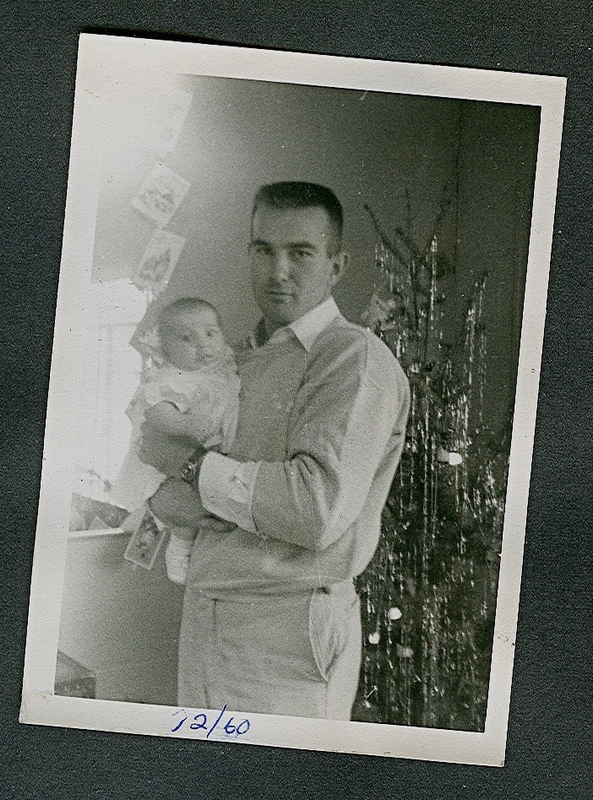 I encourage you to write a tribute for your father – especially if he can still appreciate it. He may not be, or have been, a perfect father, but I can tell you that the process of writing and giving him your tribute will be a healing and honoring experience for both of you. I am attaching a copy of my tribute as an example for you to get you started. How have you honored your father? What are your Father’s Day traditions?